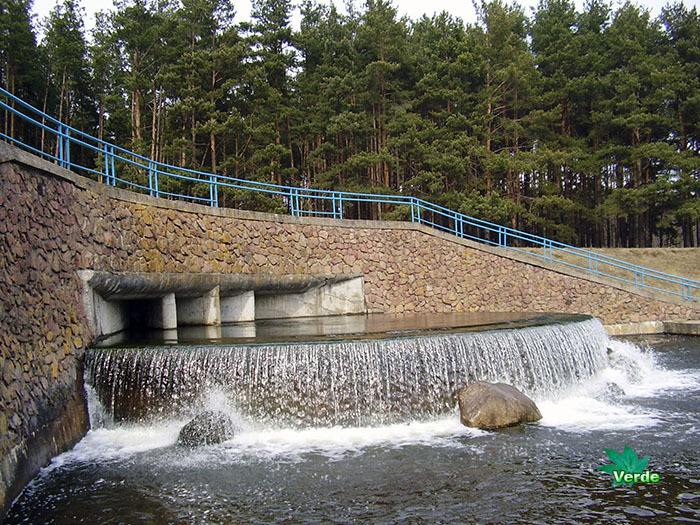 The Tsnyanskoye lake is not natural origin, it was created in 1982. 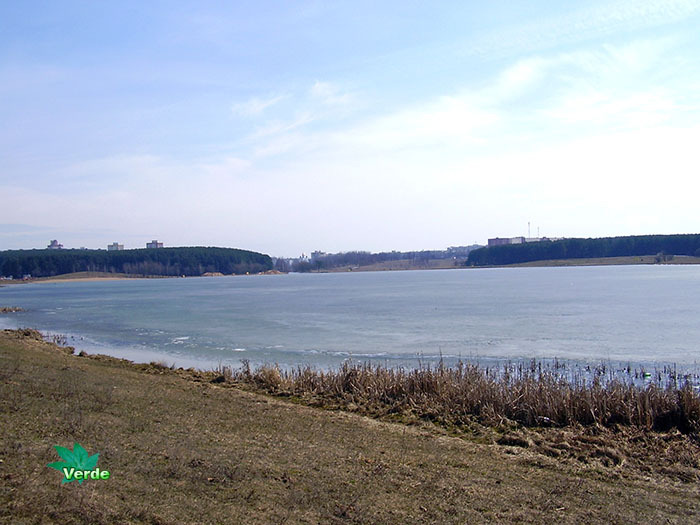 Originally the lake was intended for drinking and technical water supply for the city. 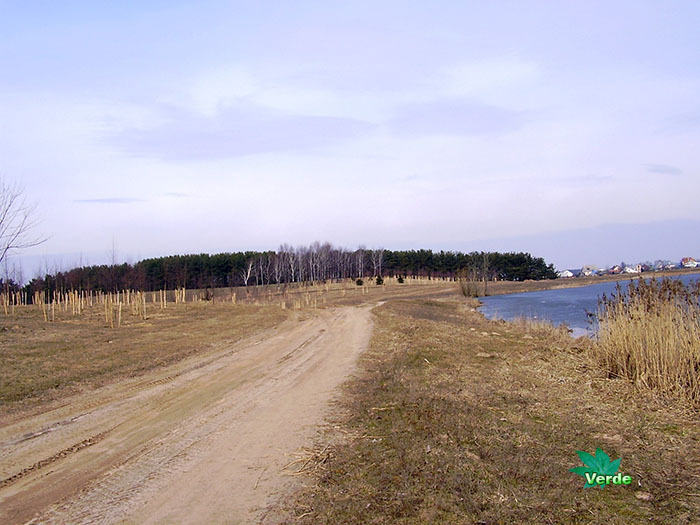 In recent years near the lake created a recreational area and beaches. 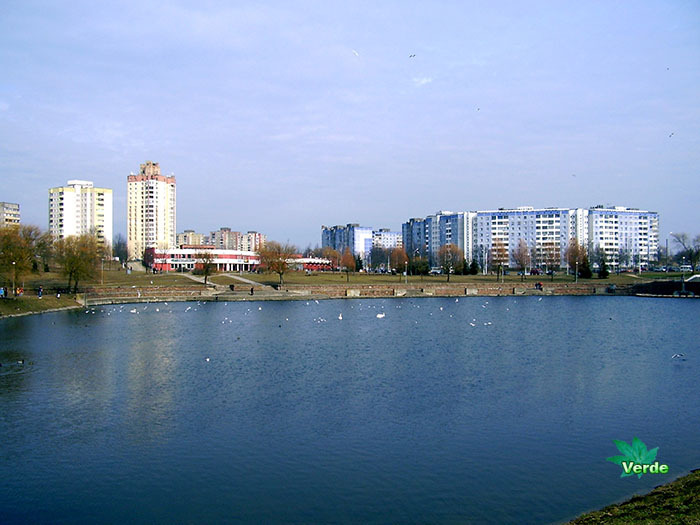 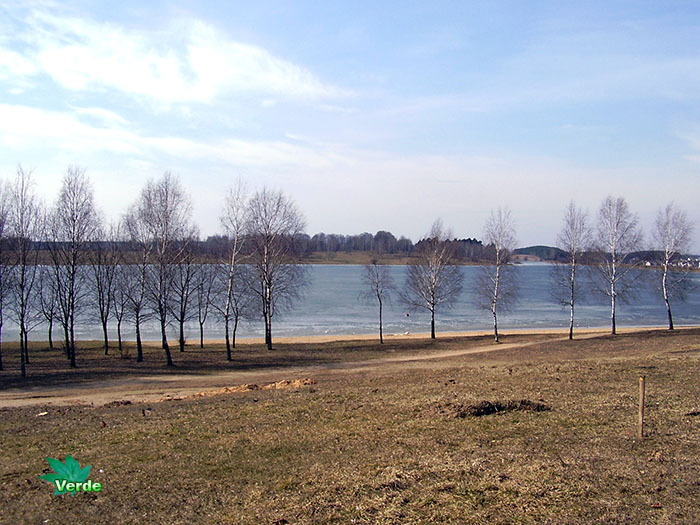 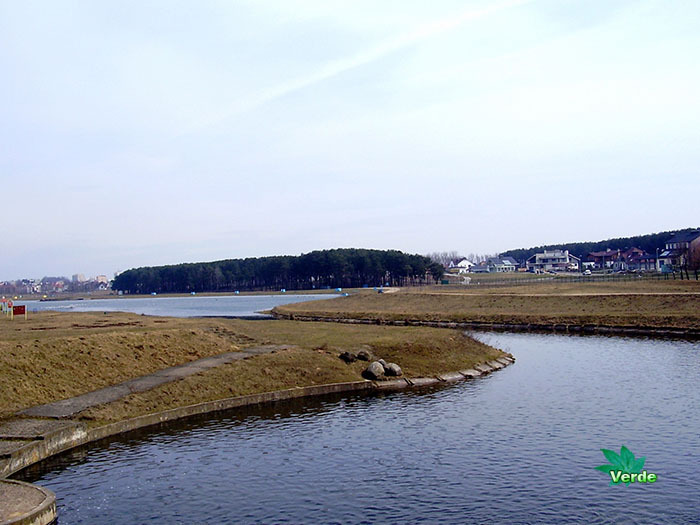 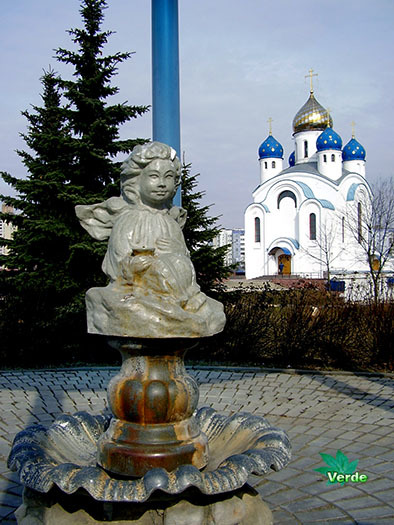 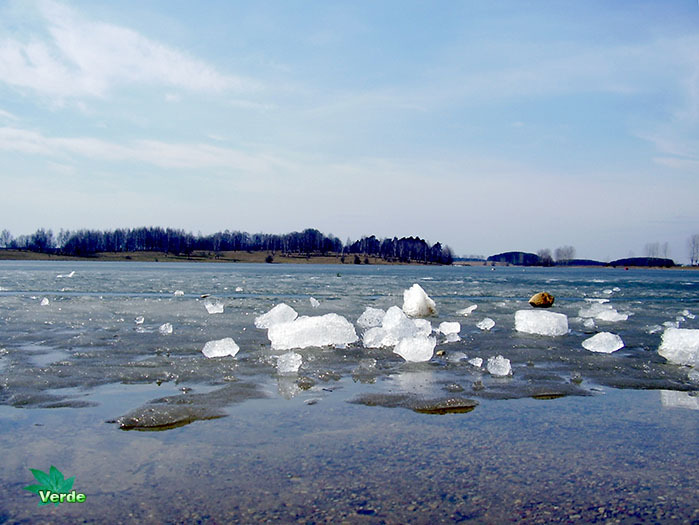 Pictures of Tsnyanskoye Lake in Minsk photo gallery added 3 of April, 2009.